We love the Himalayan Hot Stones Facial Add-On! Salt therapy combined with VIP therapeutic service is how we roll here at Zama. Add our warmed Himalayan Hot Stones to your facial and take advantage of the abundant healing properties that these salt stones provide. 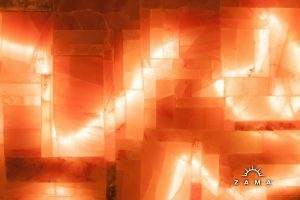 Our hot Himalayan salt stones contain an abundance of essential minerals that exfoliate, soften skin, mineralize, and gently detox. Your skin will be renewed, glowing, and you will feel a relaxed sense of wellbeing. 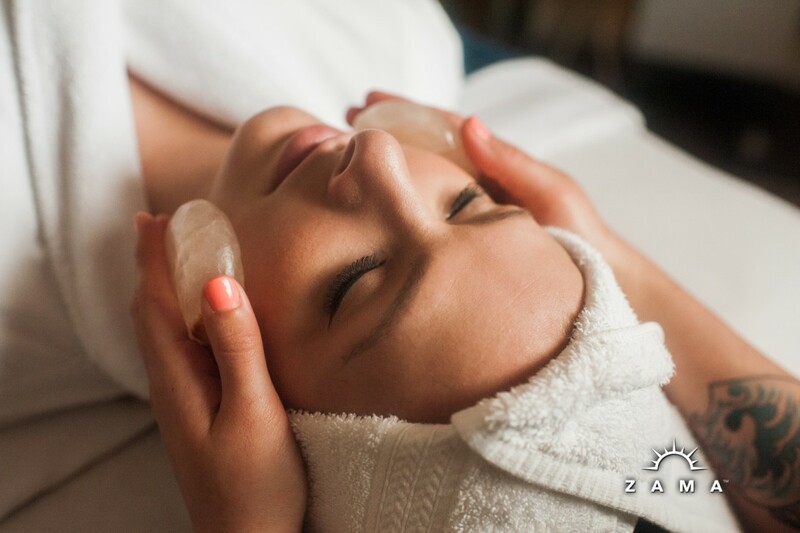 Add Himalayan Salt Hot Stones to your favorite facial today!